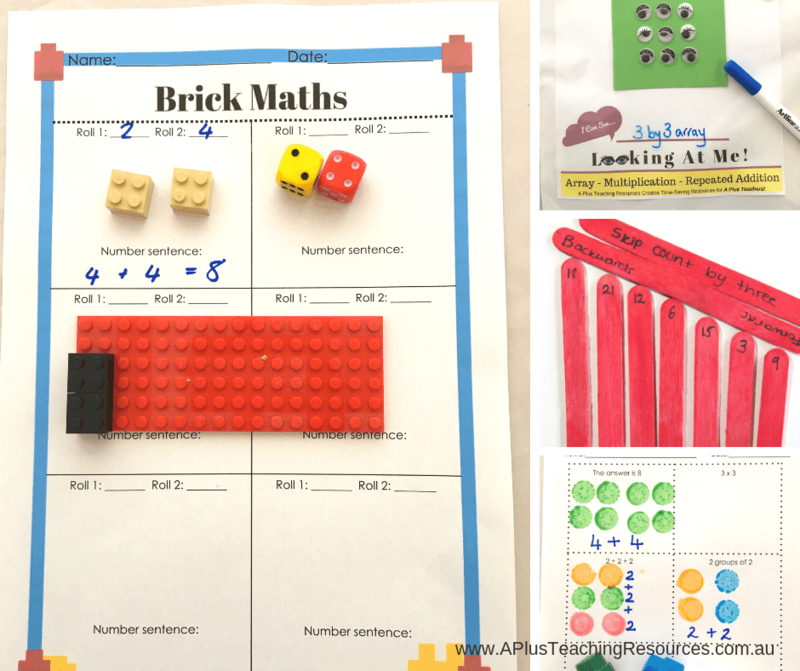 Our Top Tips For Teaching Repeated Addition are a great way to introduce early multiplication understanding to your kids. 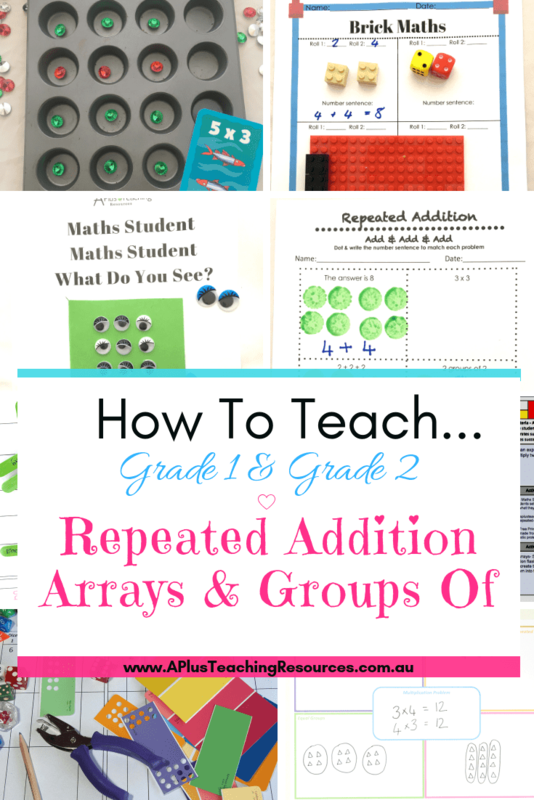 Check out these hands-on ideas for Groups of, Addition and Arrays! 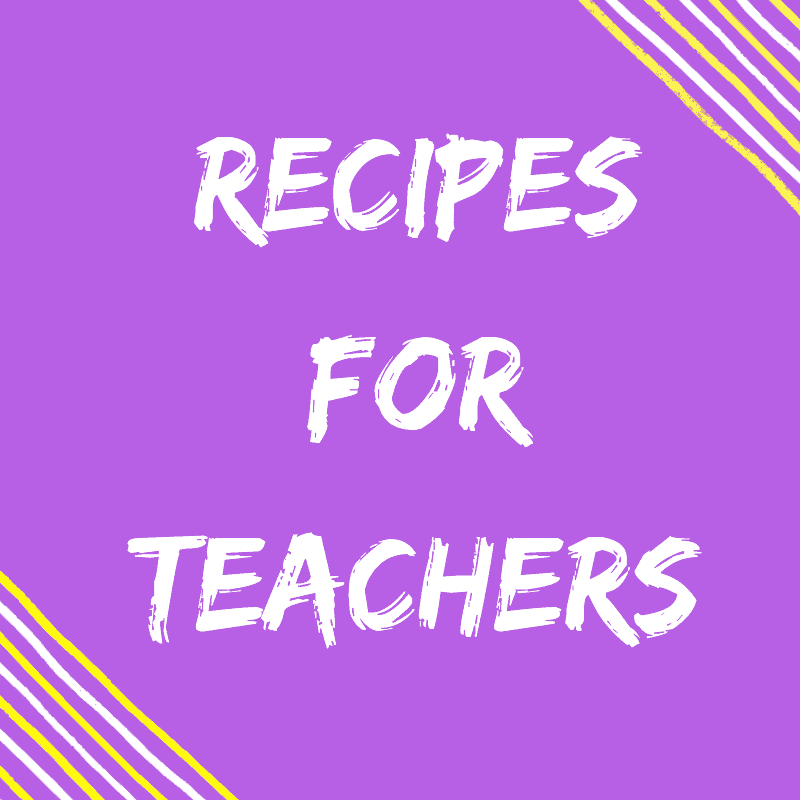 If your First Grade and Grade 2 kids are rocking addition and are ready to extend their understanding, teaching them the idea of repeated addition is the next step. 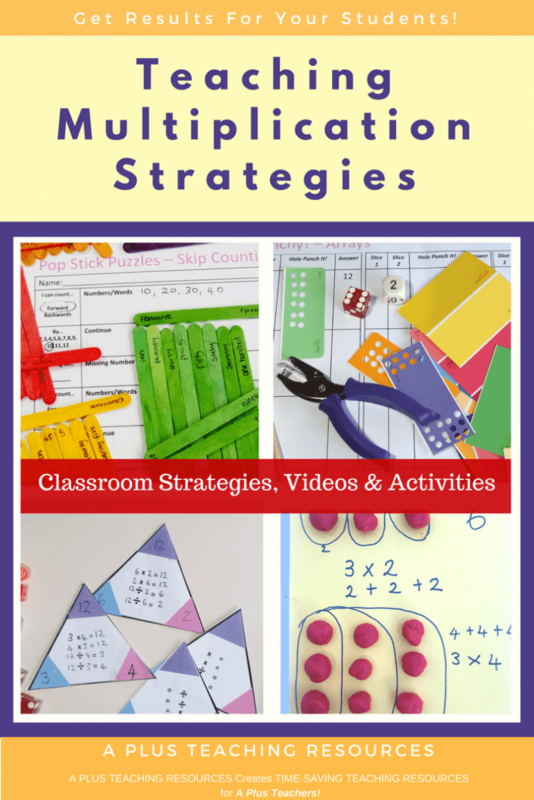 The repeated addition strategy introduces kids to the idea of multiplication. It helps them to see how addition and multiplication are related. 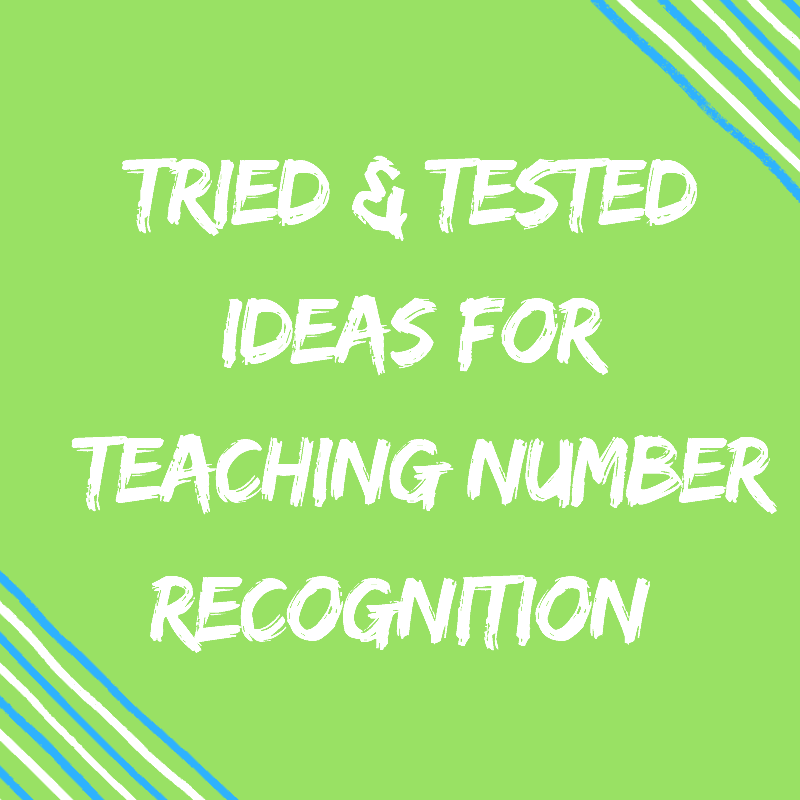 The Repeated Addition strategy builds on existing understandings about addition so it’s a natural way to introduce multiplicative understanding. 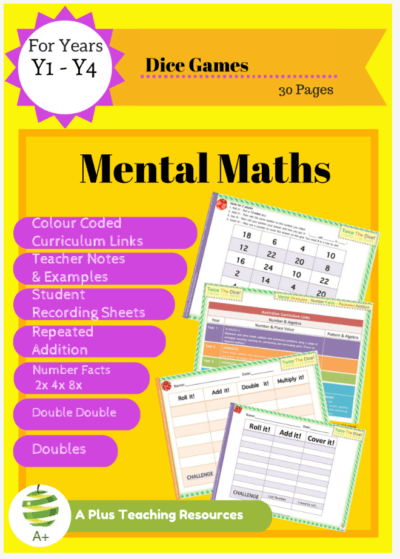 Repeated addition is a simple math process that you can quickly implement into your maths routines, but one that will produce results quickly! 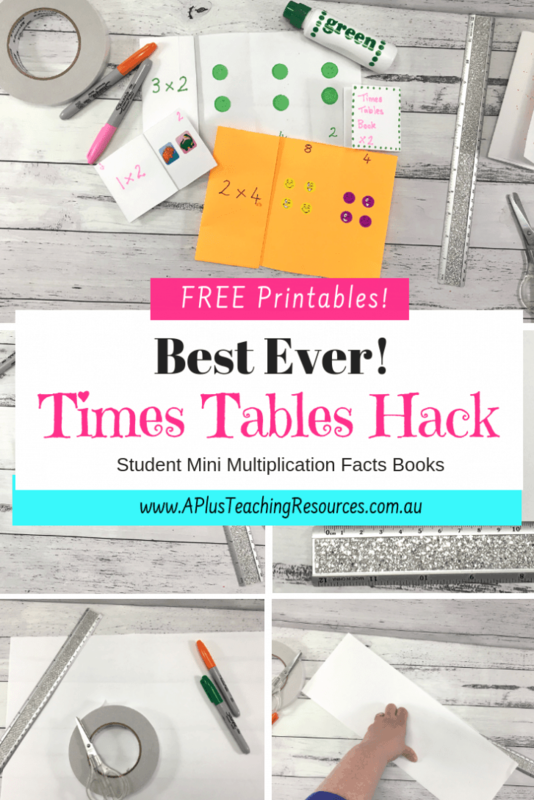 It’s a really nifty strategy that will help those who are struggling with multiplication fluency and for students who can’t learn their multiplication facts. 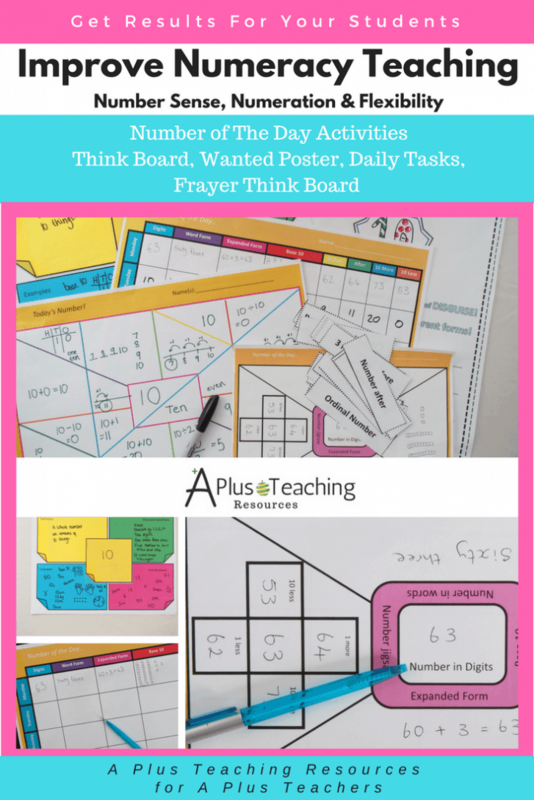 There’s A Free Repeated Addition Lesson Plan For you at the end of the post! *Some links are affiliate links. This will not affect your buying experience at all, but we may receive a small compensation for referring your purchase to the relevant website. Adding the same number again and again in order to find the answer to a multiplication problem. 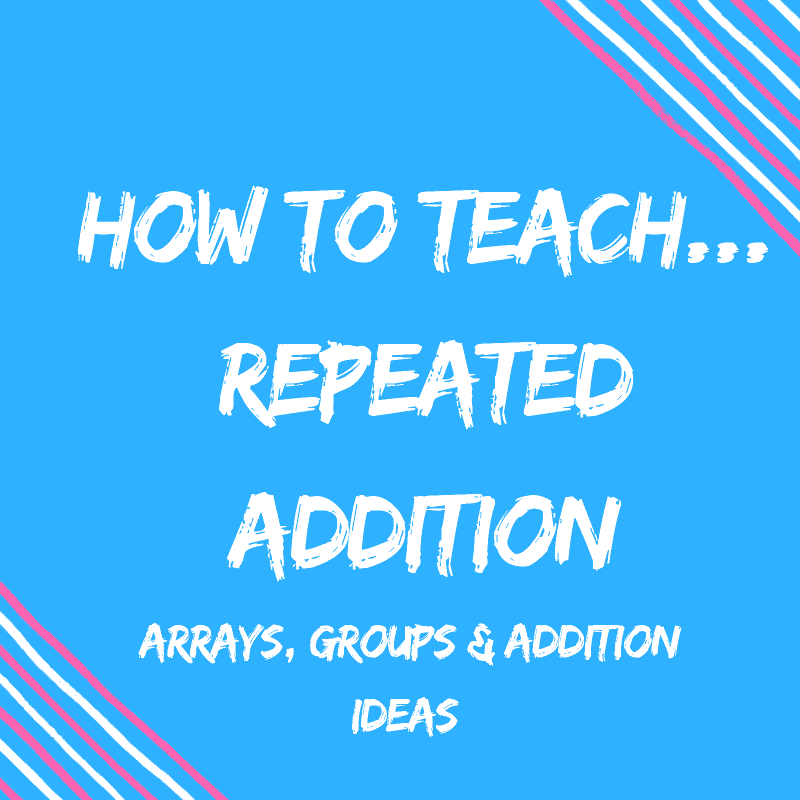 Repeated addition is the easiest way to progress from additive to multiplicative understanding. 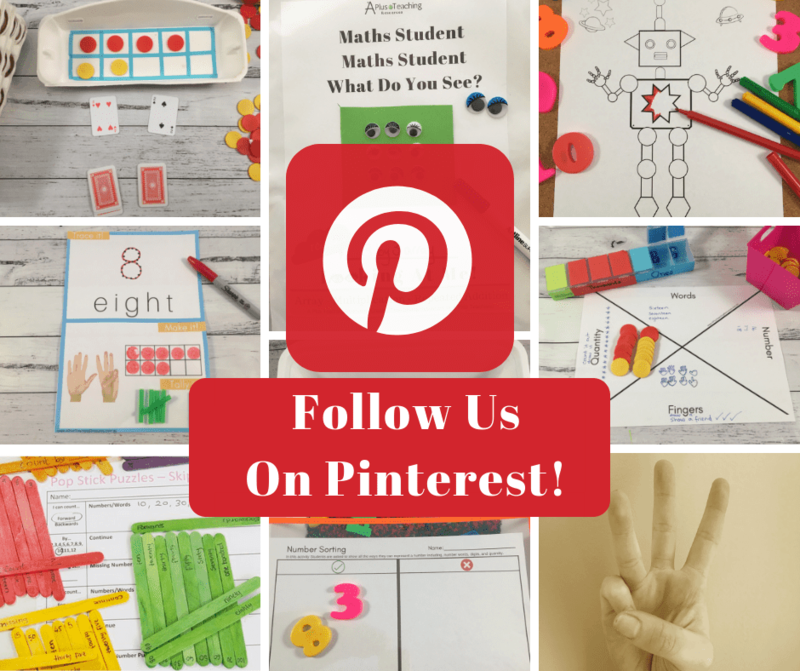 It helps kids build rock solid mathematical understandings, compared to solving pages of multiplication problems. If this step is missed students will struggle with multiplication down the line. Students who struggle with multiplication do not understand that multiplication is the repeated addition of the same number. When they see a multiplication problem e.g. 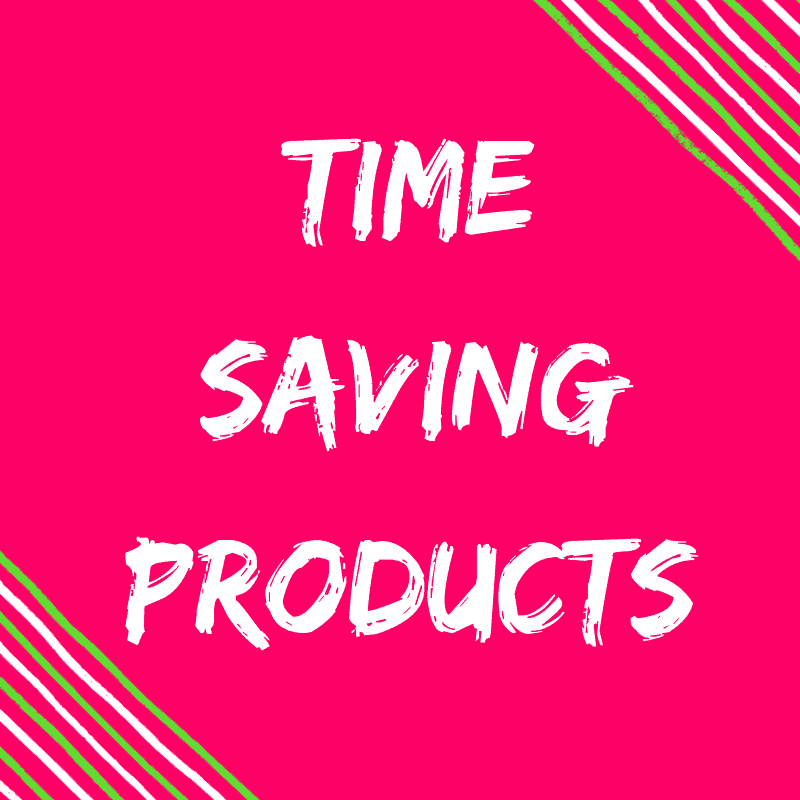 4 X 2 they will tell you that they need to ‘times it’ but they don’t know what to ‘times it’ really means. 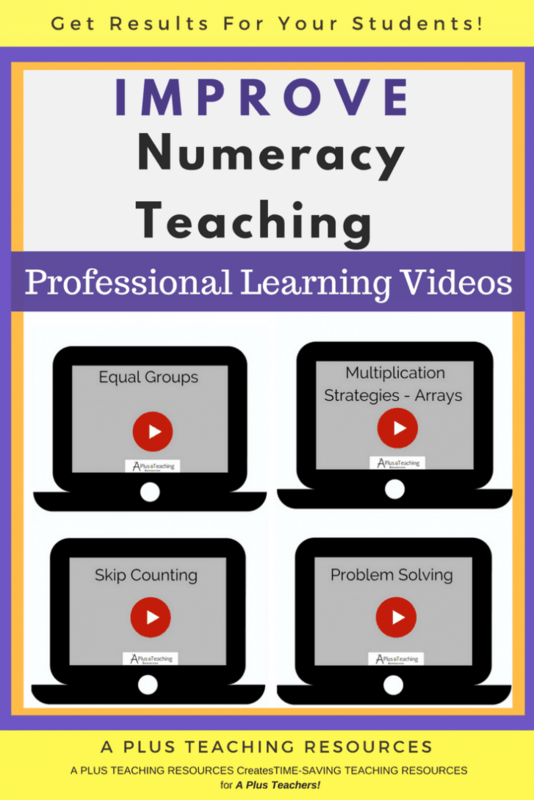 To help fix this teachers need to teach students how to extend what they already know about addition into repeated addition and then link this to teaching multiplication. 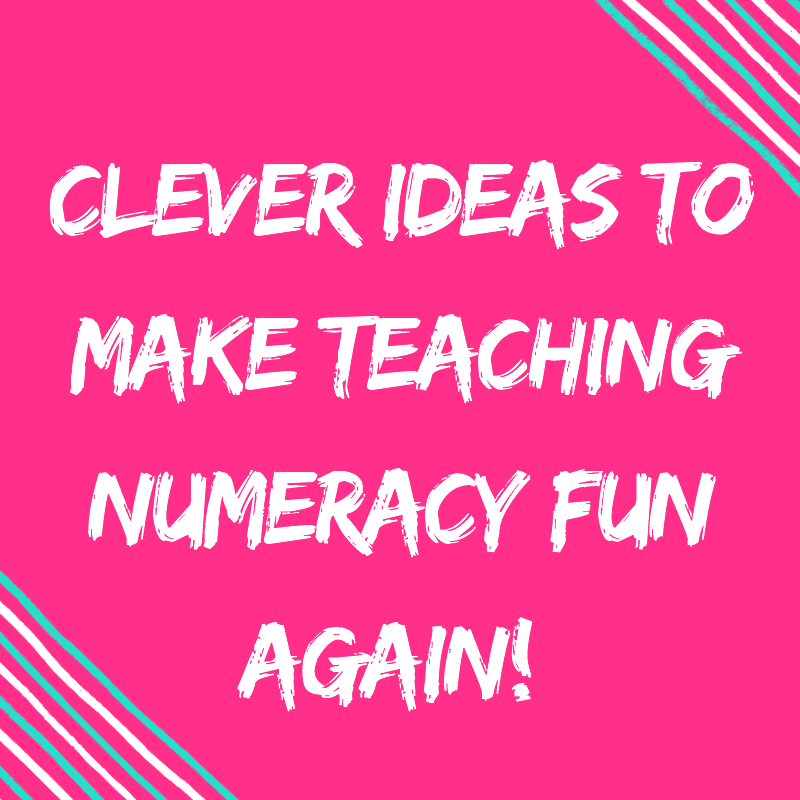 There are a several big ideas that need to be taught alongside repeated addition. 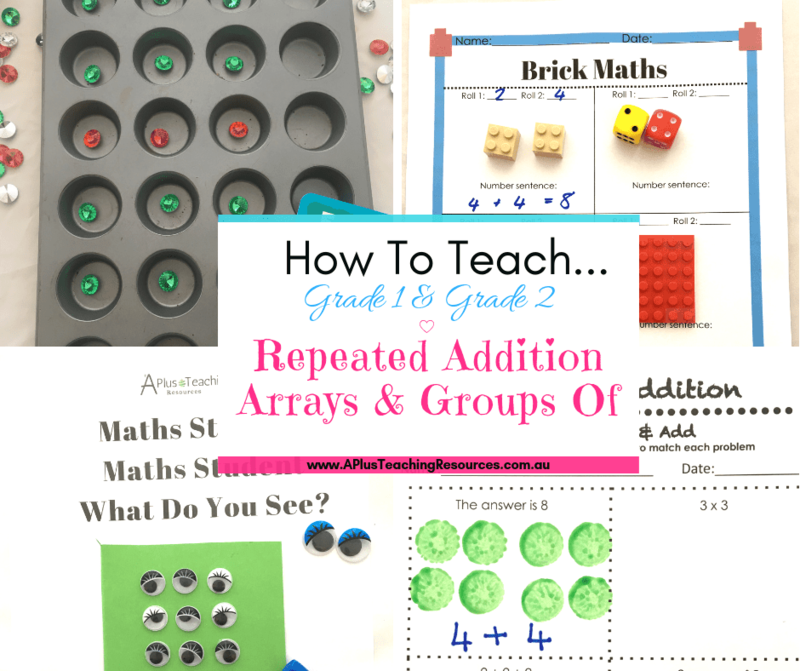 Students also need to connect the concept of ‘groups of’ and arrays to repeated addition. It is important that these concepts are not taught in isolation. When to use the repeated addition strategy to solve a problem. e.g. If I have four cookies each with 5 choc chips on them, how many chocolate chips do I have? There are 3 cats, how many legs are there? 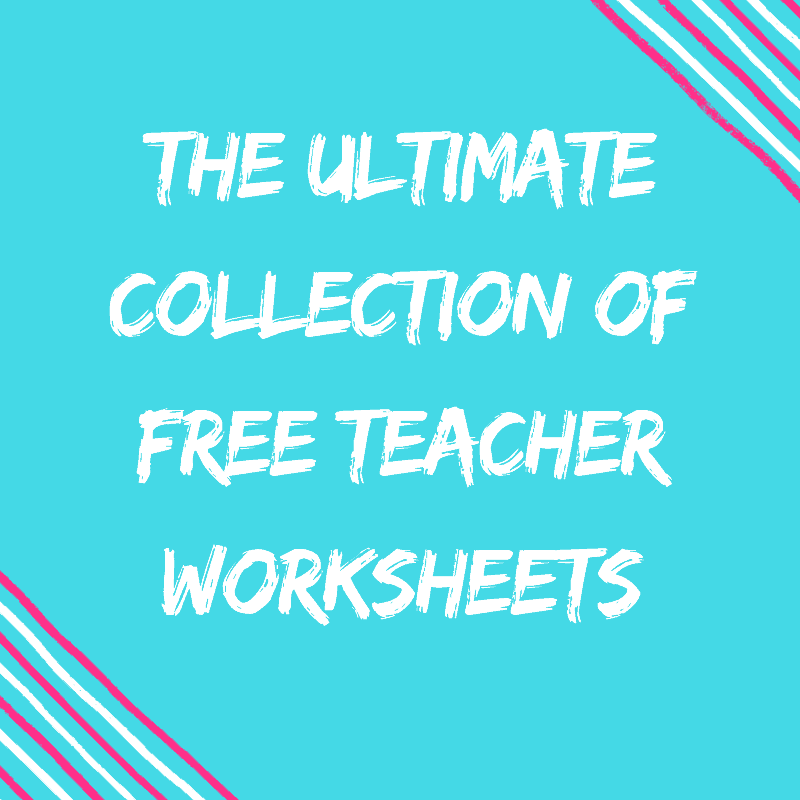 To help students make the transition from additive into multiplicative understanding you need to teach how they are connected. 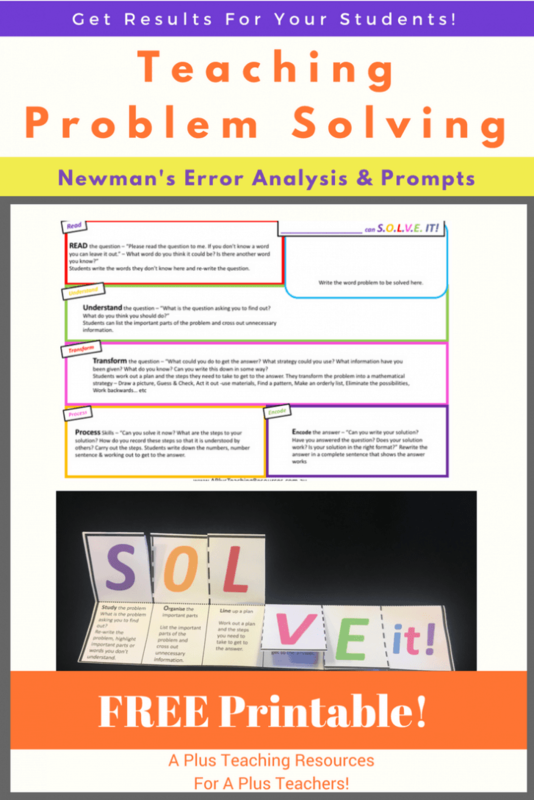 To solve any type of maths problem we suggest using Dr. Anne Newman’s prompts to facilitate student learning when teaching numeracyHere is an example of the steps to solve: 4 x 2 = ? Next model to the students how to put the problem into their own words. 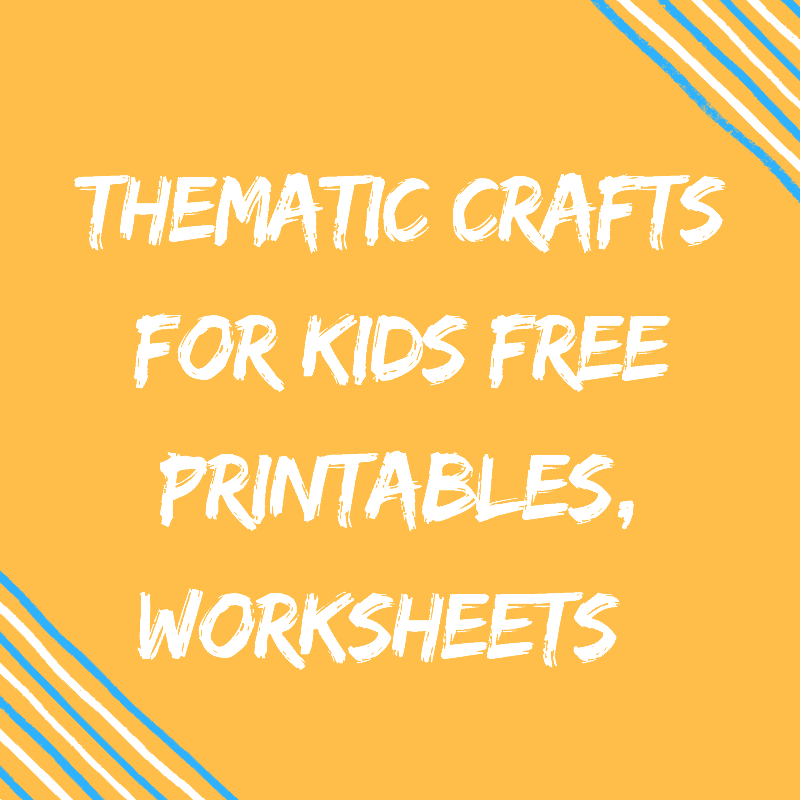 Provide explicit instruction on how to replace ‘times’ or ‘multiply’ with the words ‘groups of’ or ‘lots of’ to ensure understanding. 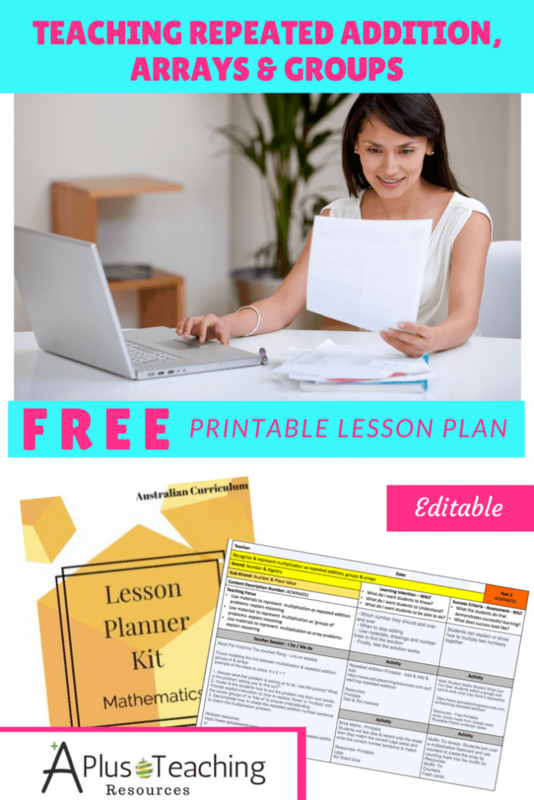 Click Image to DOWNLOAD Your Multiplication As Repeated Addition Lesson Plan For Free Kit – You will need to open this lesson plan in Adobe Reader DC to edit, print & save. If you are having difficulties it will be because you are using your browser!